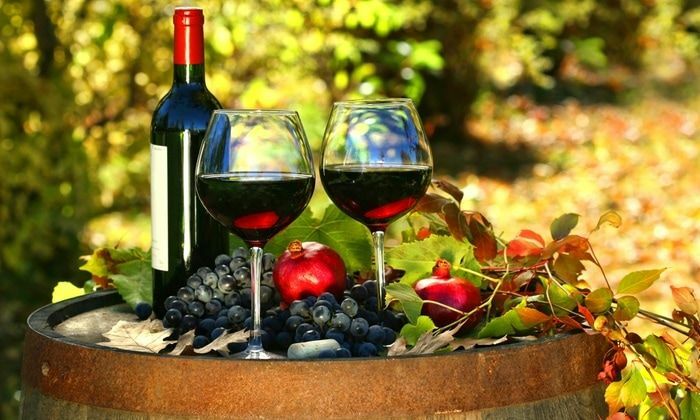 Wine Tasting - Unlimited tasting from various wineries including an array of varietals, and an opportunity to submit an order for wine bottles to be picked up at AJ's Fine Foods 67th Ave location later in the week. Hors d'oevres - an assortment of anti-pasto and cheese trays selected to further your appreciation of the wines. ​A "Mash-tini" bar, all you can eat mashed potatoes with a choice of toppings. 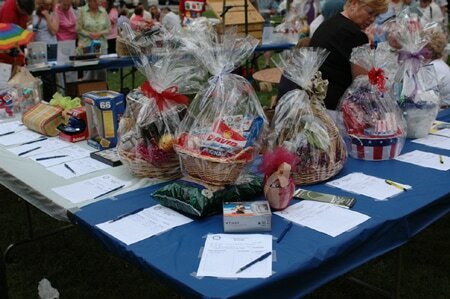 Silent Auction - guests will have the opportunity to bid on various donated items. Proceeds will benefit both parishes.